Let me just start off by saying that I was really sad when I first got to this restaurant because I realized that I had forgotten my camera! We were kind of in a hurry so I didn't want to go home and grab it, so we decided to take pictures on Owen's work phone. So, I apologize in advance for the less-than-stellar photos, but considering they were taken on a cell phone, I think they are pretty good! It seems like in Provo there is a pretty big rivalry between the two big names in Indian food - India Palace and Bombay House. Though I have to admit that my loyalty lies on Team Bombay House, we've decided that India Palace is pretty good too. Between the two, I've had better service at Bombay House, am obsessed with their Peshawari Naan, and like the environment better. But if the line at Bombay House is out the door or you're in the mood to try something different, India Palace is an excellent choice. Owen started out with the Lamb Bhunna, which contained onions, ginger and large hunks of green pepper. It had a unique blend of spices that wasn't too overwhelming, and the lamb meat was really tender and delicious. Their portions were quite large, and we easily took at least half of our plates home with us. The rice was actually one of my favorite parts of the meal - this is the one aspect that I liked better at India Palace than Bombay House! 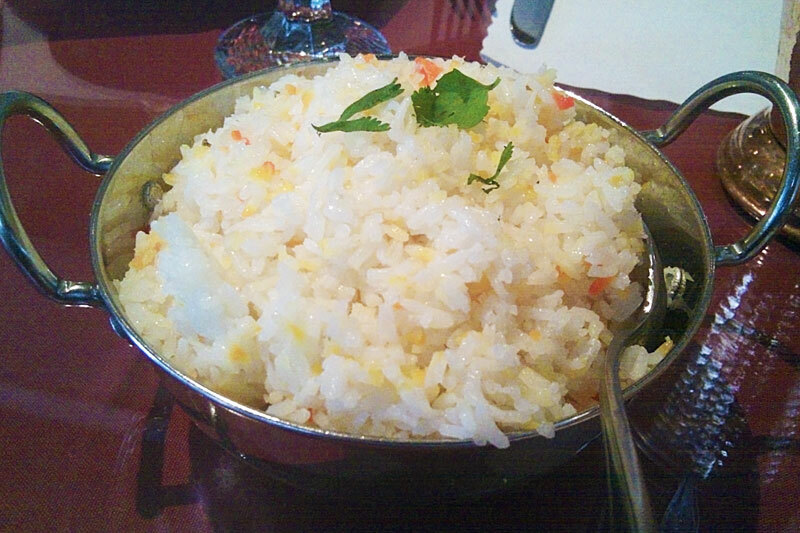 Their rice was light and fluffy, with unique flavors added in that really enhanced our individual dishes. And unlike most rice sides, it was still good the next day! 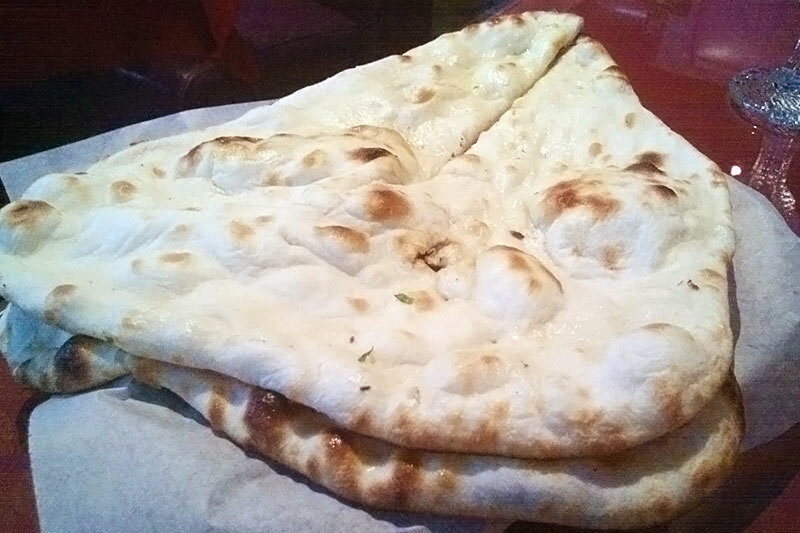 I love getting vegetarian dishes at Indian restaurants because I feel like the mix of the vegetables that they use in the sauces is much more interesting and delicious than a one-note meat dish. 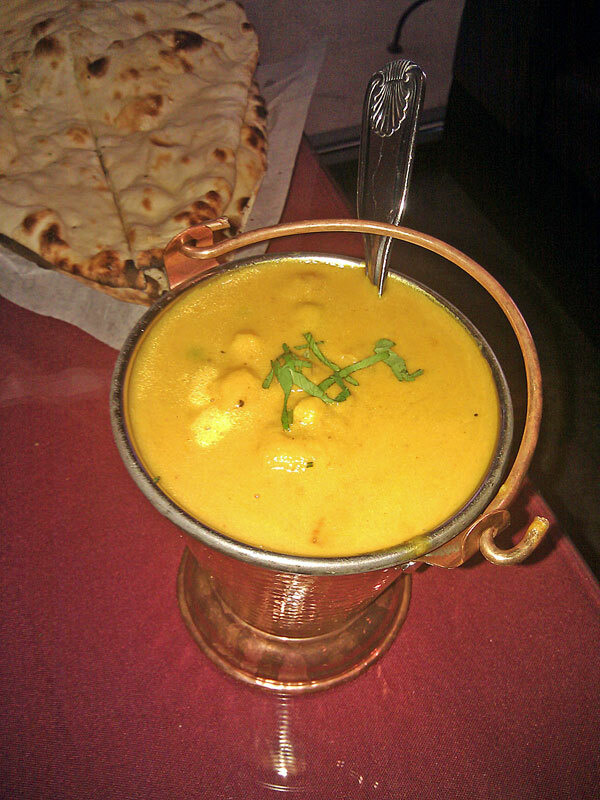 This korma dish proved me right, including chickpeas, potatoes, cauliflower, carrots and more in a creamy curry-coconut sauce. I thought that the dish was good, but not anything amazing or new. For dessert we got the gulab jamun, which tasted like a hot doughnut soaked in syrup - we've never had gulab before and thought that it was kind of fun! Of all the things we ordered though, we felt like the dessert was kind of overpriced for the amount of food it was. Everything else seemed to be pretty standard prices for the quality of Indian food that it was. What You Should Do: If you're tired of Bombay House and want to try a different location, India Palace is a good bet. They are typically less busy and have a great range of meal options. I've heard that their buffet is one of the best in the area, but I've been conditioned since a young age to be kind of wary of buffets, so I'll have to take your word for it! 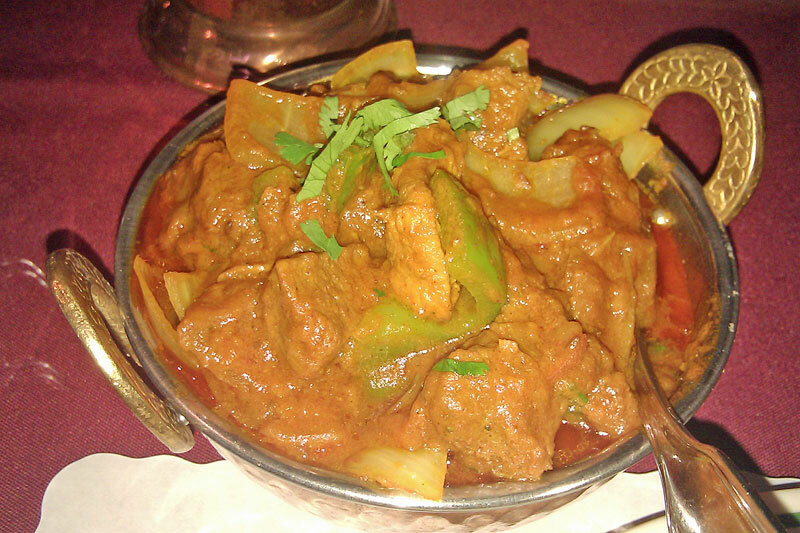 We liked India Palace, felt like it was a decent price, and were satisfied with but not astonished by our meals. All photos and reviews are intellectual property of ChelseyEats.com and protected by copyright. Please contact chelsey@eatbyu.com for permission to use any material.